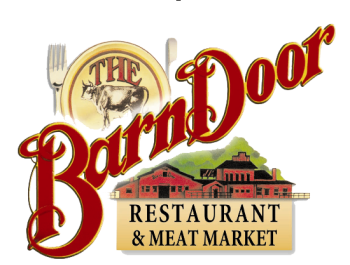 The Barn Door understands that food and service are what sets it apart. Our customers know what to expect from our restaurant- down-home cooking that’s downright delicious. Since the doors opened in 1953, everything is made from scratch and prepared to your liking. Our staff is committed to making your experience memorable, backed by the Stokes family satisfaction guarantee!